WIFD is pleased to co-present the world premiere of the documentary feature FARMER/VETERAN at the 10th Annual Dallas International Film Festival. A WIFD Martini Madness with the filmmakers will be held at The People's Last Stand following the Friday premiere from 9 to 11 PM with appetizers and cash bar. NOTE: You MUST register by April 12 to attend this mixer. Friday Screening - WIFD has 20 free tickets for members and additional tickets may be purchased through DIFF. To attend this screening for free, register and pay $5, then meet President Patty Newton 30-60 minutes prior to screening and get your $5 bucks back! Friday After Party is FREE to WIFD members. Deadline to register is Tuesday 4/12 before midnight. Screenings - Guests may purchase tickets for screenings from DIFF by clicking here. Friday After Party is $20 for Guests. After three combat tours in Iraq, Alex Sutton attempts a fresh start hatching chickens and raising goats on 43 acres in rural North Carolina. Alex embraces life on the farm with his new love Jessica, but cycles between a state of heightened alert and “feeling zombified” from a cocktail of prescriptions meant to stabilize his injured mind. When Jessica becomes pregnant, the dark past Alex has tried to escape—the loss of his first family, the war he was forced to leave—closes in on him. The farm becomes another battleground. Farmer/Veteran attempts to reconcile the identity of a perfect soldier with the reality of a haunted man determined to hold onto the best chance at peace he’s ever known. 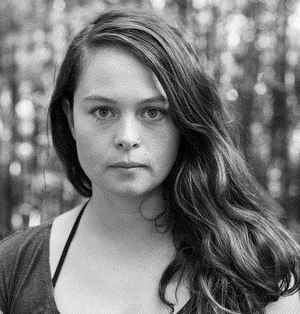 ALIX BLAIR is an environmental researcher, audio producer, photographer, and documentary filmmaker. She directed SOMETIMES I DREAM OF MY CHILDREN, a series of short films about the daily lives of women farmers in Uganda. FARMER/VETERAN is her first feature. 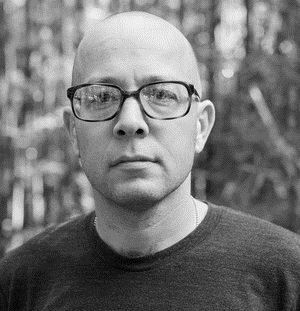 JEREMY LANGE is a writer, photographer and documentary filmmaker based in Durham, North Carolina. His work has been published in Figaro Magazine, Marie Claire Australia, New York Magazine, the New York Times, Rolling Stone, Spin, Texas Monthly, Time Magazine, and The Wall Street Journal, among others. FARMER/VETERAN is his first feature. This film was also edited by female filmmaker NYEVE LUARA MINNEAR.